We have redefined the typical wealth management experience. The holistic approach taken for over a decade, has been successful in exceeding clients’ needs through asset protection and sound investments. Do you have a business in Arizona? Every business owner needs to have the right retirement planning options. 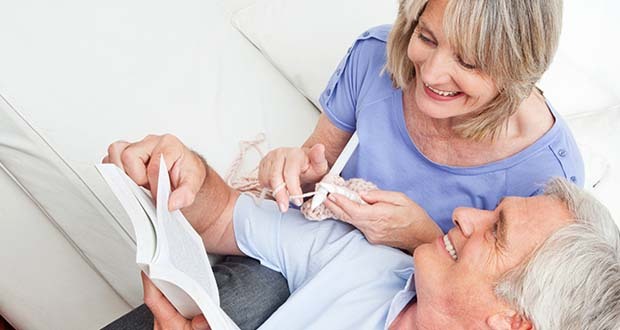 We can offer you the customized retirement planning options for your specific needs. 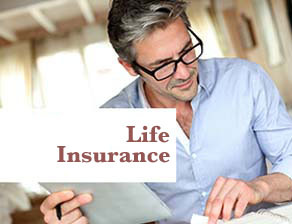 Only 1/3 of all Americans are enrolled in an individual life insurance policy. Don’t put your loved ones at a disadvantage, call Arizona National Insurance today to get the life insurance coverage you need. Not too many people are interested in reading their insurance policy. It’s estimated that less than 5% of all policyholders in the US have ever read their insurance policies. Lets face it, it’s not FUN. We do the work for you and place you in a policy that fits your needs. 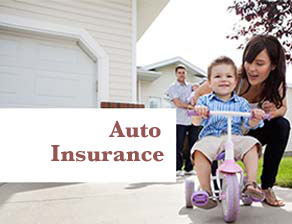 We are dedicated to providing financial security with Auto insurance, Home Insurance and Life Insurance in Arizona! Why is Arizona National Insurance Different? First, we represent (not work for) over 30 Arizona insurance companies. This means we are able to truly represent you, NOT the insurance company. Why is this different? 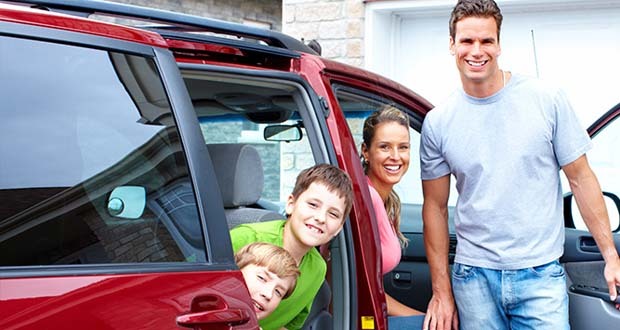 If you have an Arizona car insurance policy with State Farm, your agent works for State Farm. He does what’s in State Farm’s best interest. Second, our agents (James and David Hansen) have been endorsed by financial guru Dave Ramsey. Why is that important? Being endorsed by Dave Ramsey isn’t easy, it’s hard work because we are held to a higher standard of excellence. There are only a handful of endorsed insurance agents in Arizona. Because our agents are endorsed by Dave, you can know with certainty that you’re getting the same type of advice that Dave would give. Dave has a 21 person team that works with every endorsed insurance advisor to make sure that meeting your standards and giving the best advice. You can feel comfortable talking to our insurance agents because everyone has the heart of a teacher. How Can Arizona National Insurance Help You? 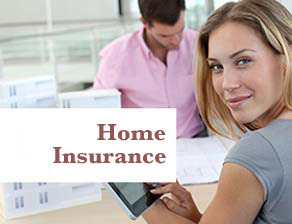 Jamea and David Hansen are Dave Ramsey’s recommended Arizona homeowners insurance and Arizona auto insurance experts, our insurance agents can save you money by showing you dozens of policies from different Arizona Insurance Companies. Our agent will work with you to get the best Arizona insurance policy that fits your budget with the best coverage available. We’ll do all the work and find you the best Arizona insurance rates. On top of that, we will never try to sell you any insurance you don’t need. Unlike the online insurance providers or the call center warehouses, we will actually give you personalized attention and help whenever you have any question or concern.